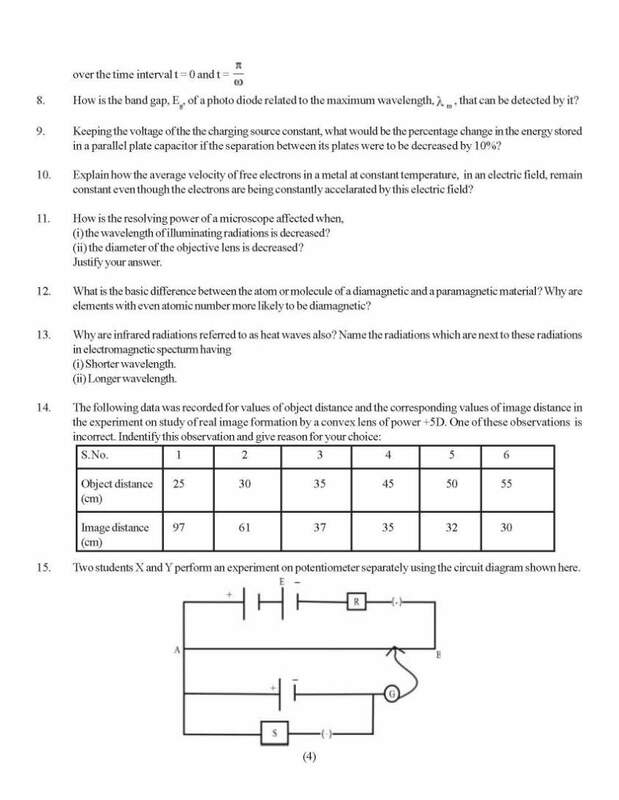 I want to get the Blueprint for PUC 2 physics Examination, can you please provide me that ? 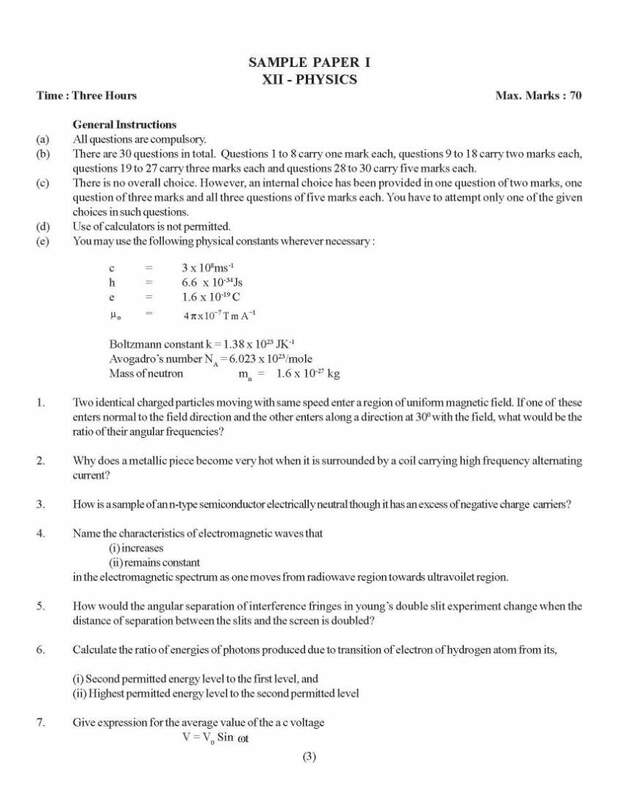 As you want to get the Blueprint for PUC 2 physics Examination, so from these topics questions come in exam. please send me blue print of computer science 2nd puc 2016, immediately ?? 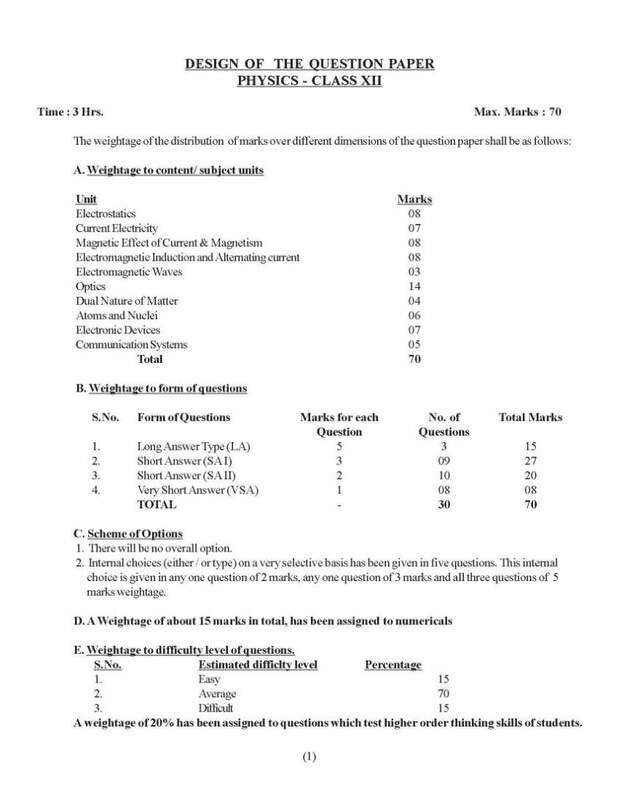 I want to get the Blueprint for PUC 2 computer science 2016 Examination, can you please provide me that ? 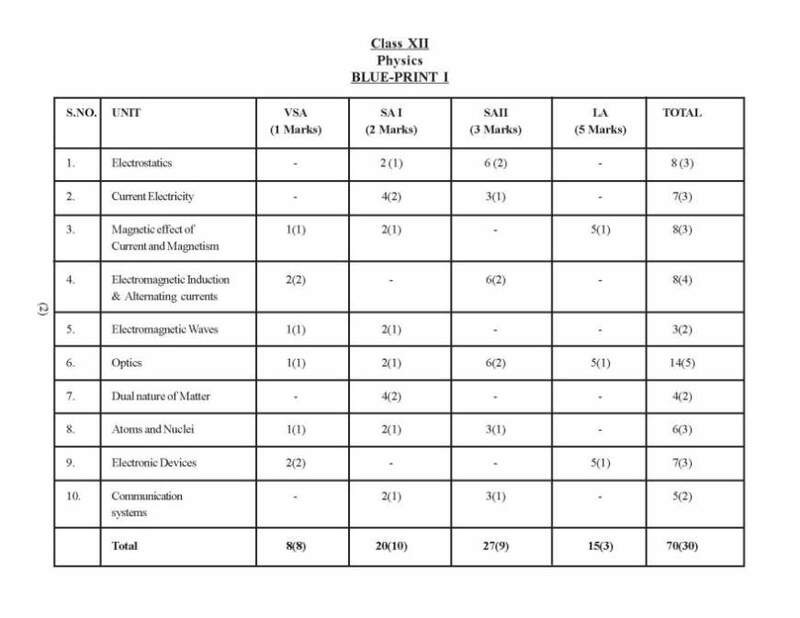 [QUOTE=Unregistered;191753]I want to get the Blueprint for PUC 2 physics Examination, can you please provide me that ?